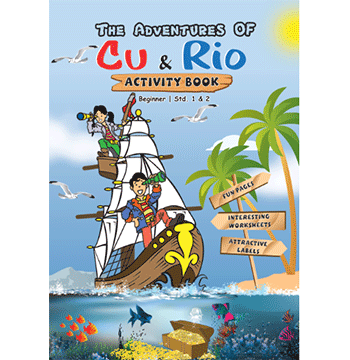 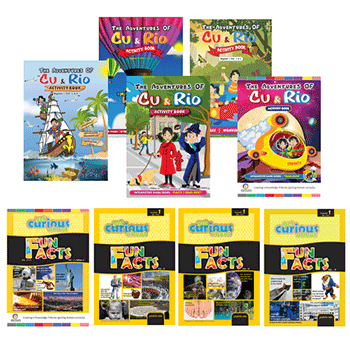 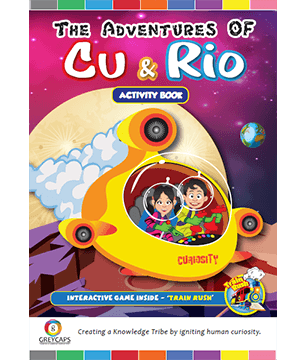 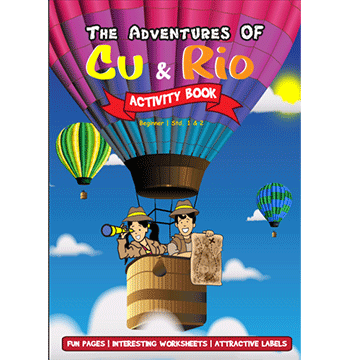 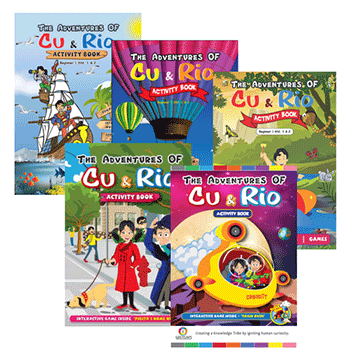 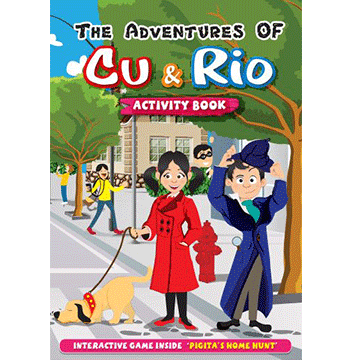 The Adventures of Cu & Rio Activity Books are created to spark curiosity in young minds. 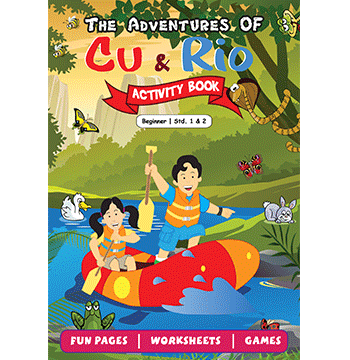 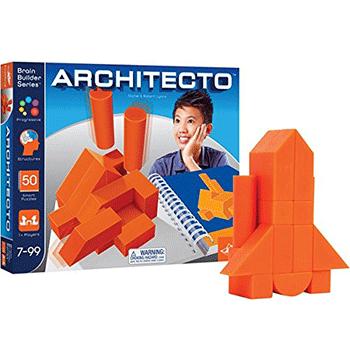 In these books, Cu and Rio will guide you along the way to have fun with games and worksheets. 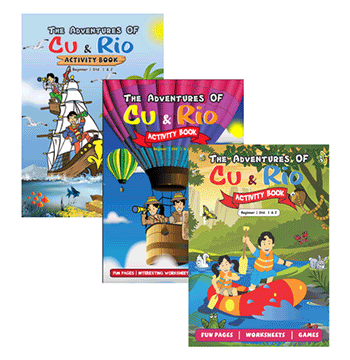 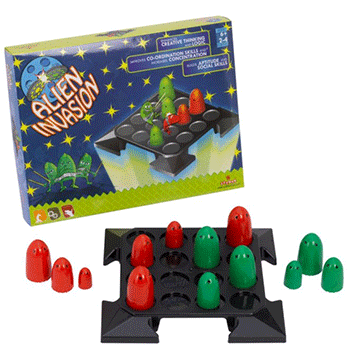 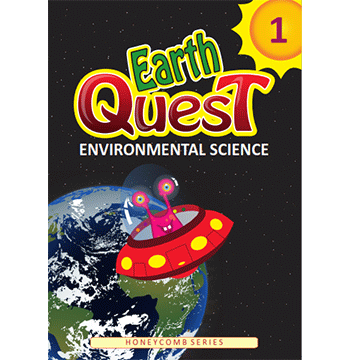 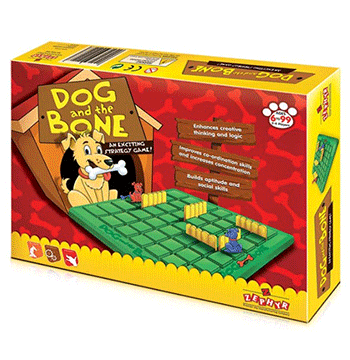 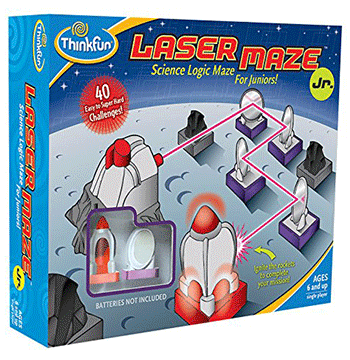 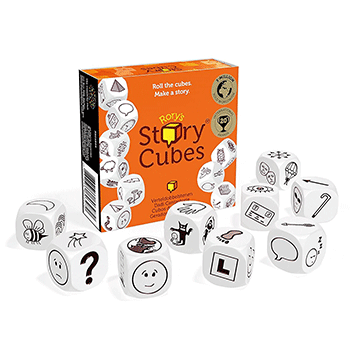 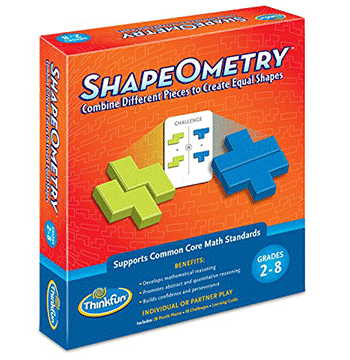 This Knowledge Kit contains 5 Activity books for ages 6 -8 years.